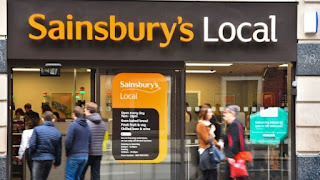 The CMA undertook an initial review of the deal, which would create a business taking £1 in every £3 spent on groceries. The chains say prices will fall. 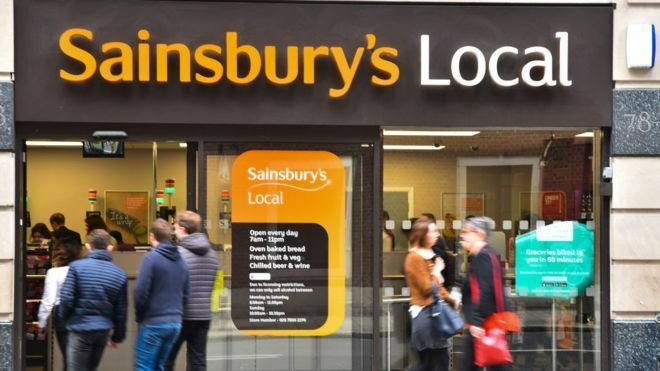 But the CMA said: "The companies are two of the largest grocery retailers in the UK and their stores overlap in hundreds of local areas, where shoppers could face higher prices or worse quality of service."